Repair of the 800mm diameter steel pipeline at Km. 3, Baan Highway was completed at 4:00am. However, flushing activity is conducted to flush out turbid water from the lines. 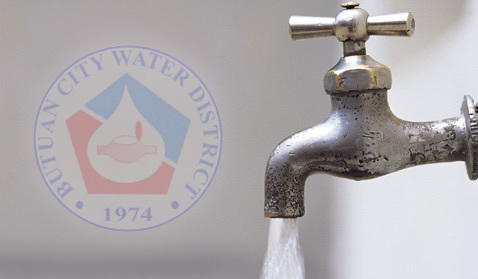 Normal water pressure will be restored upon completion of the flushing activity.